From Alaska to Argentina, Kentucky to Mexico, New York City to Chile, Berlin’s world was wide. And the writing here is, as we’ve come to expect, dazzling. She describes the places she lived and the people she knew with all the style and wit and heart and humor that readers fell in love with in her stories. 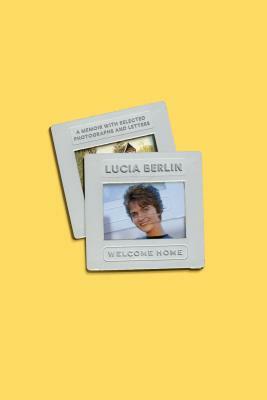 Combined with letters from and photos of friends and lovers, Welcome Home is an essential nonfiction companion to A Manual for Cleaning Women and Evening in Paradise.